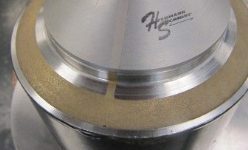 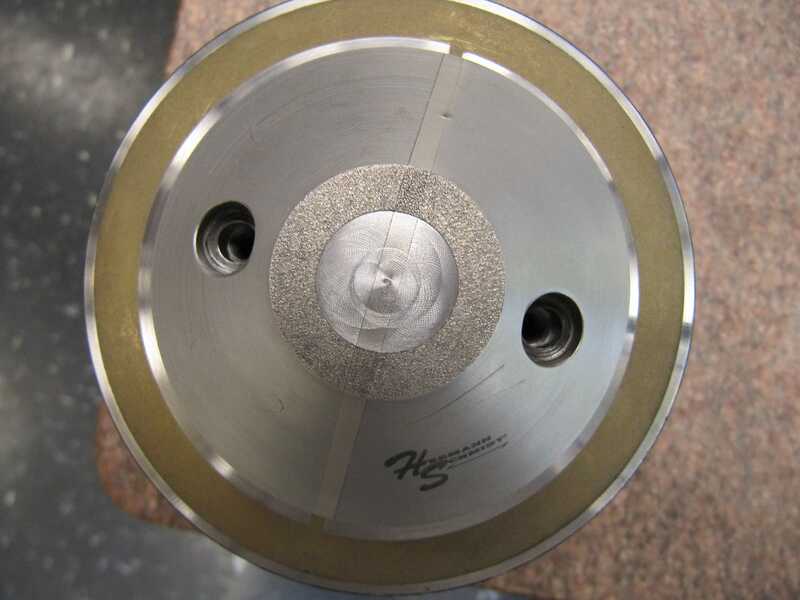 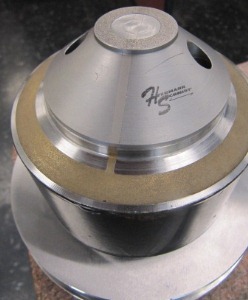 Magnetic top tooling for bi-pole chuck. 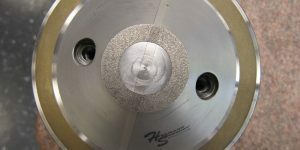 Tooling is relieved for part access. 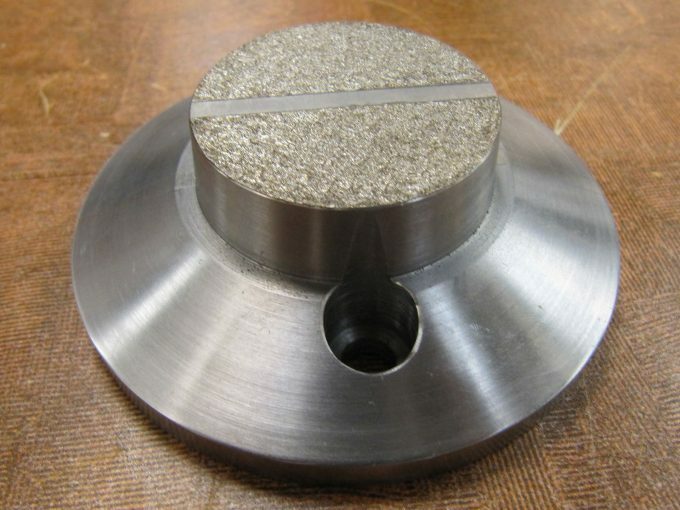 Friction coating doubles the slide resistance of the workpiece.